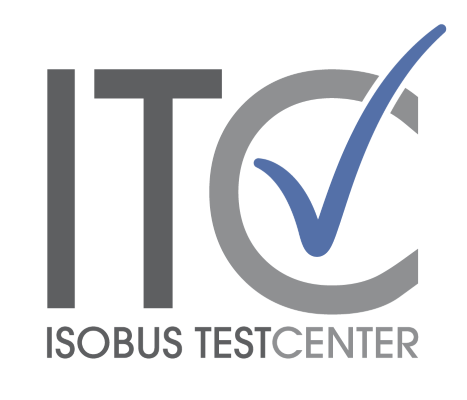 In recent months a significant number of current ISOBUS devices have failed the physical layer conformance test. Some widely used electronic components – such as old or deprecated CAN-Transceivers – simply fail to meet the high AEF standards, even though they do not seem to cause any problems in the field. Since the migration to new hardware designs is a time consuming task, the AEF has compiled a list of temporary modifications to the test guidelines. Although these new guidelines will be applied to old and new devices alike, their main aim is to allow the upload of legacy devices into the AEF Database. 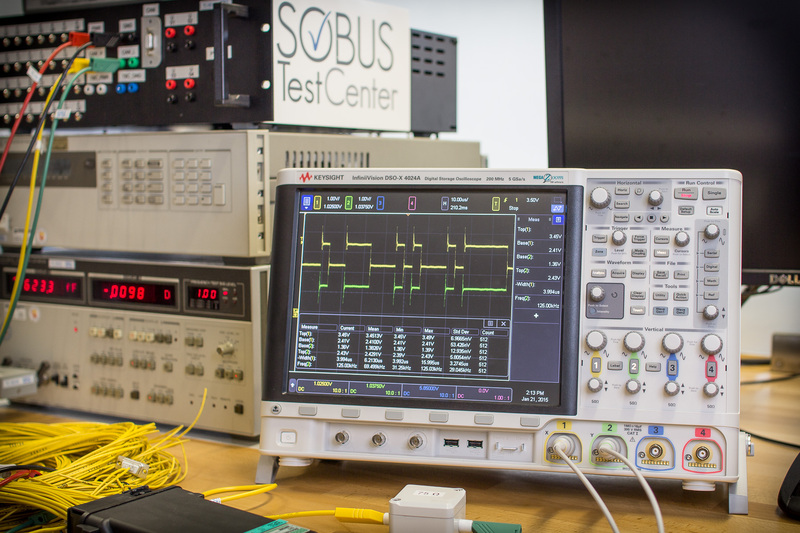 The physical layer tests here at the ISOBUS Test Center will cover both the current and future parameters, so that our customers have ample time to make changes to their existing designs. Please take the more strict parameters valid from 2018 into consideration when designing new hardware! We can assist in selecting suitable ICs and in locating circuit design issues.